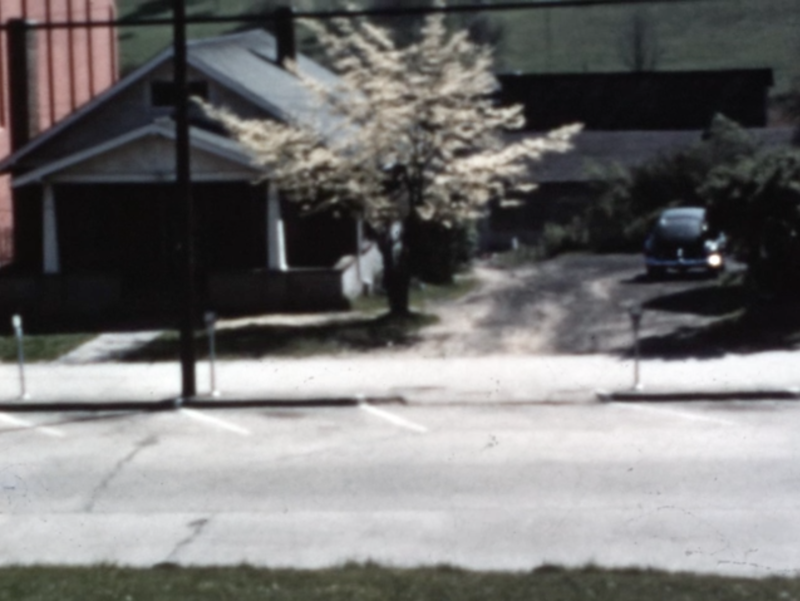 Reel #18 of 26 home movies in the original Clarence A. 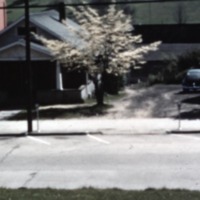 Price Home Movie Collection, this reel begins with glimpses of the Daniel Boone Hotel and businesses along the south side of West King Street in Downtown Boone, NC. Thereafter, images show construction of a new home for the Price family at an unknown location; Janie Price King in a marching band outfit; and unidentified people at a gathering, perhaps a family reunion or church picnic. All footage is believed to have been shot in 1952. Clarence A. Price, “Construction of New Home, 1952,” Digital Watauga, accessed April 25, 2019, http://digitalwatauga.org/items/show/3201.